Need a break from cooking over the weekend? 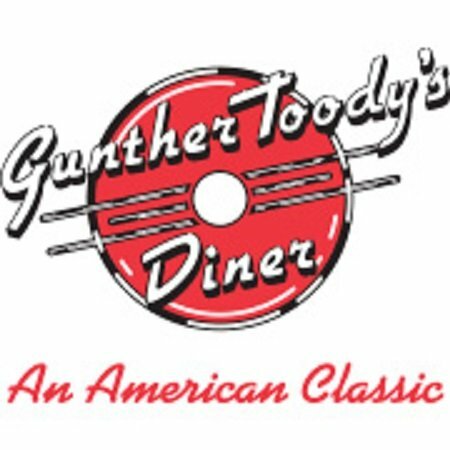 Gunther Toody’s is a great choice for a family friendly breakfast restaurant in Denver. 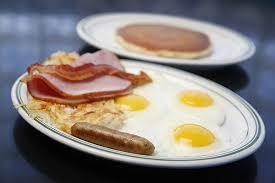 Are you looking for fun, affordable, and family friendly breakfast restaurant in Denver? 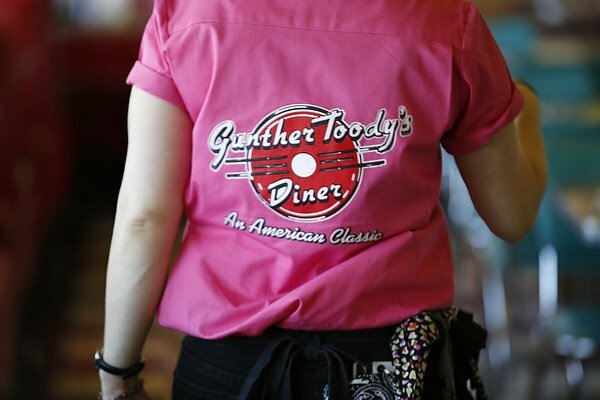 Look no further than Gunther Toody’s! Our 1950’s diner atmosphere is great fun for the entire family. We’re serving classic American breakfast dishes like Belgian waffles, French toast, omelettes and scrambles, Huevos Rancheros, and Gunther’s Benedict. There is something for everyone on our menu! The kids might want to grab a hula hoop and give it a spin or check out all the fun “old” stuff before eating. Here are just a few more reasons why Gunther Toody’s is a great family friendly breakfast restaurant in Denver. 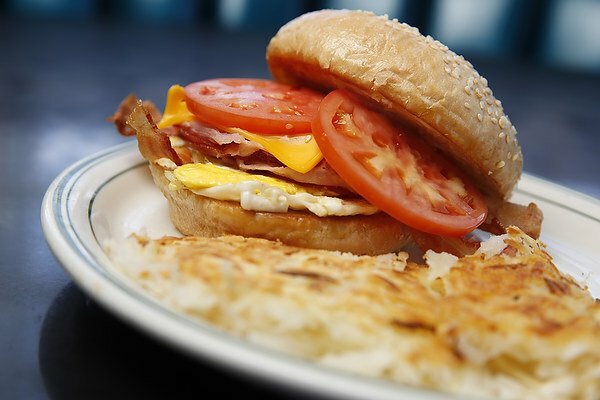 Our Big Bopper breakfast is just $3.49 Monday through Friday from 6:00 a.m. to 11:00 a.m. 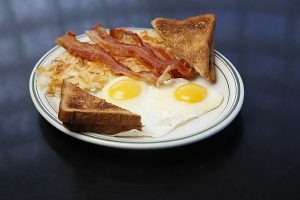 This breakfast favorite comes with two eggs cooked any style, hashbrowns, and your choice of meat and toast. With a deal like that you can afford to bring the whole family. Full bar for the adults who would like to enjoy a Bloody Mary or Mimosa with their brunch. We have Cinnamonsters – the cinnamon roll so big it’s made for sharing! We’re quick, but not fast food! You’ll have your food in a hurry but we’re so much better than a fast food place.